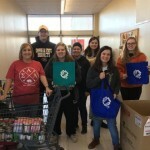 2018’s Food Fight Against Hunger event has come to a close, and we’re proud of all the work that members accomplished! 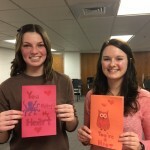 One of the best times for Sigma Alpha Lambda members to serve others is Valentine’s Day. 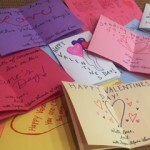 This year, several chapters took the opportunity to spread cheer and love. 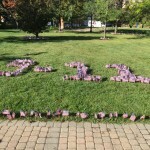 Food Fight Tabling Murray State University’s SAL chapter held a very successful tabling event outside of Kroger grocery store. 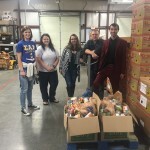 Need Line Food Bank Our Murray State University Chapter recently volunteered at their local food bank. 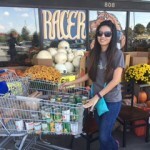 This was their opportunity to give them the 519 total food items they had collected for the Food Fight Against Hunger.